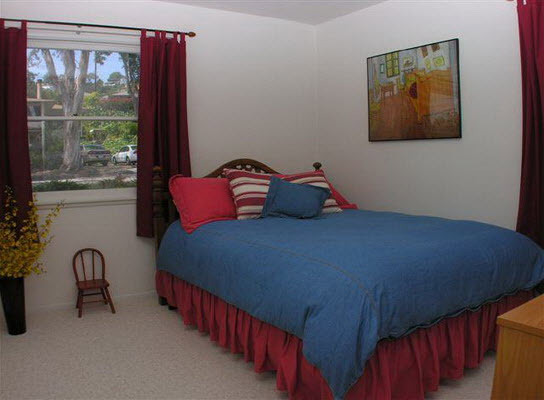 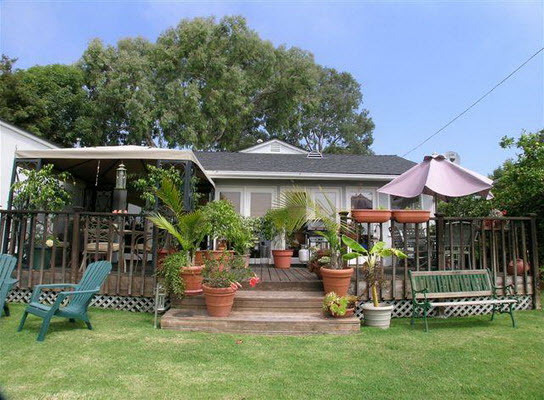 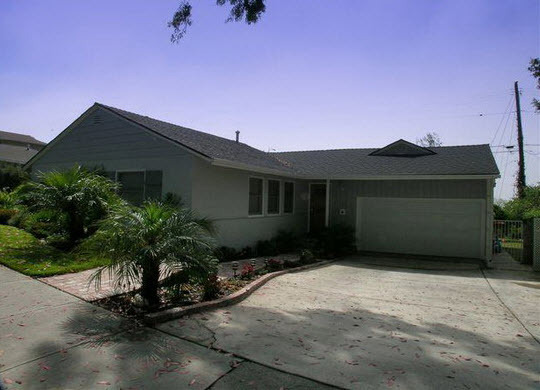 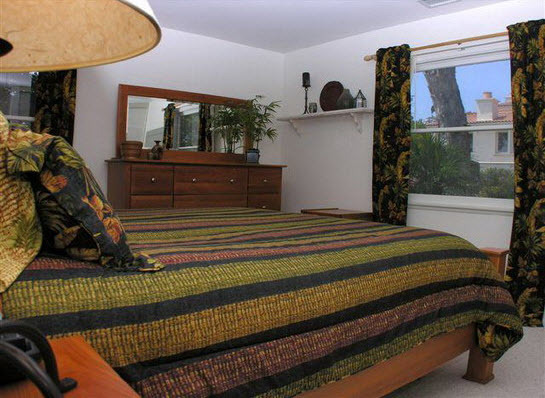 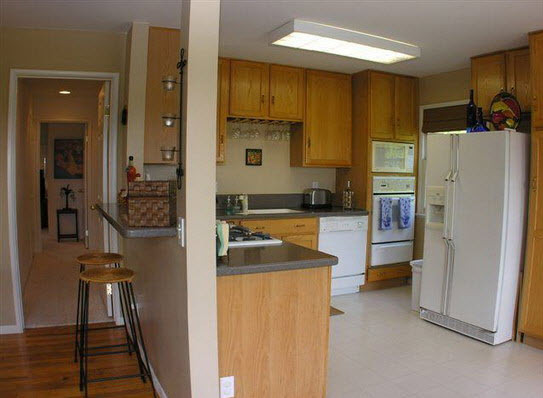 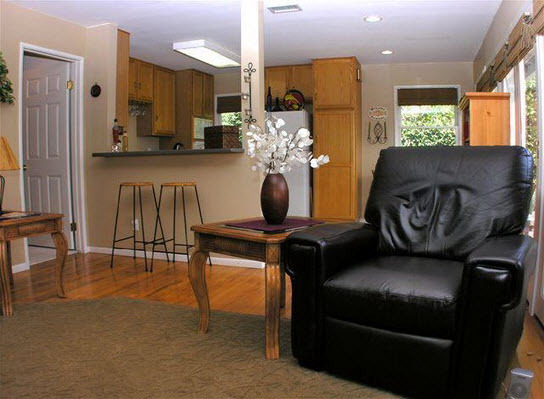 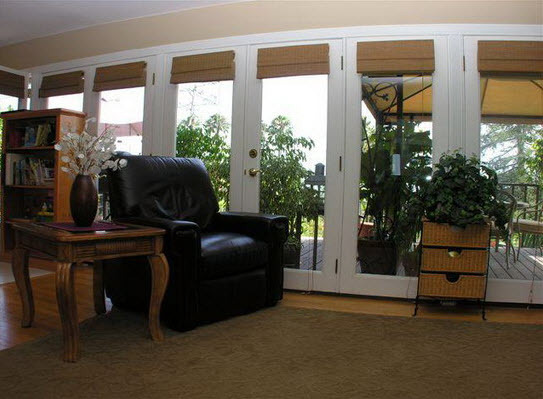 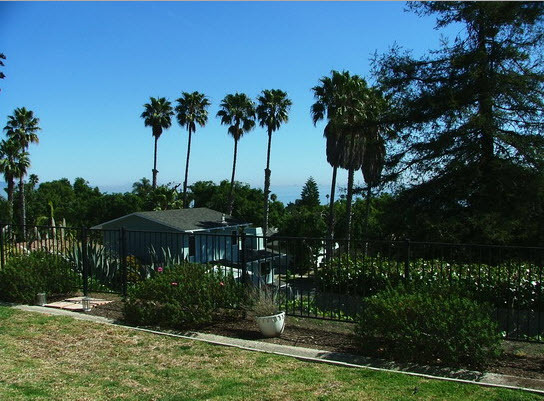 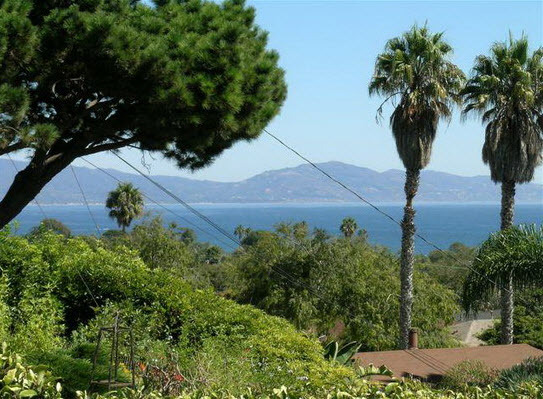 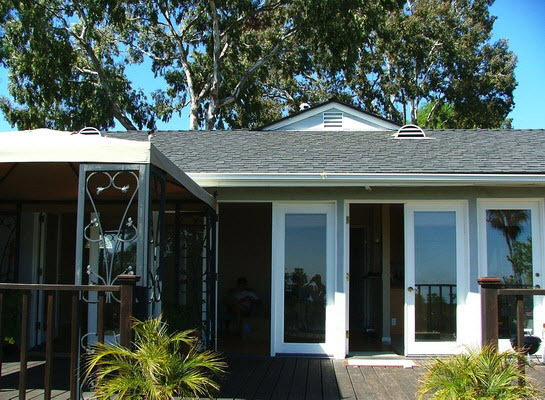 Beautiful three bedroom ocean view home just a few blocks from Shoreline Park. 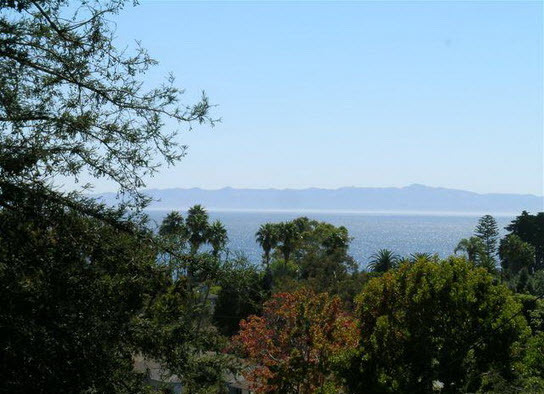 Excellent condition with glass paneled doors take in this Million dollar view. 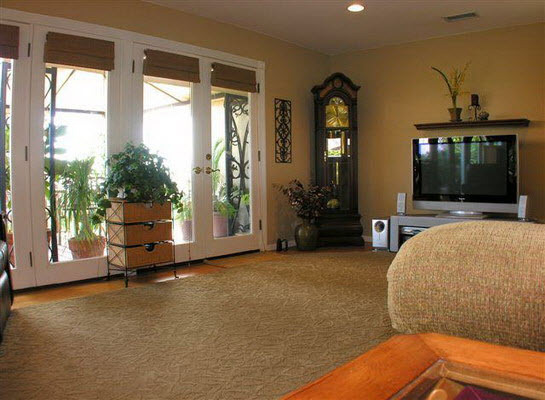 Large deck off livingroom make this home seem larger. 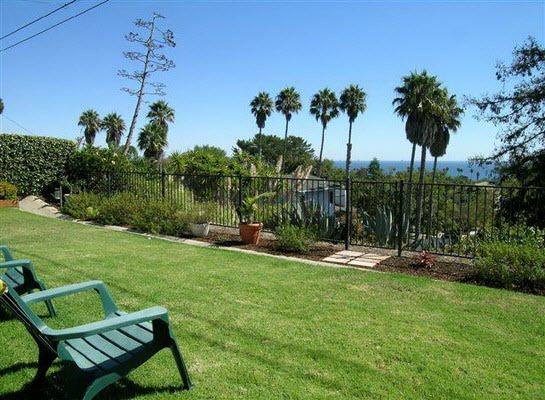 Few Mesa homes have this combination of view and proximity to the ocean bluffs. 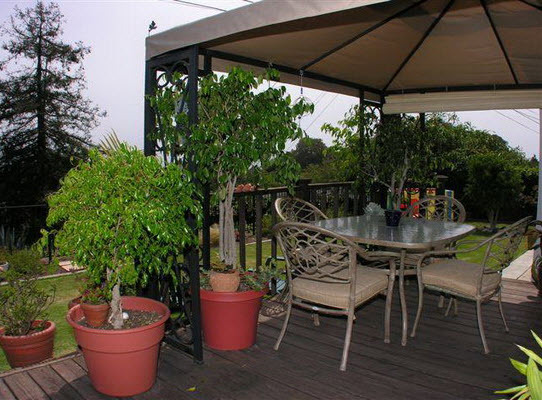 Very popular Marine Terrace location.